You may remember a few months ago we showed you a concept video for the Nokia Gem. It is a concept from Nokia where the entire device is a touchscreen. Interestingly, Samsung has filed for a patent for a similar technology – at least the display part of it. 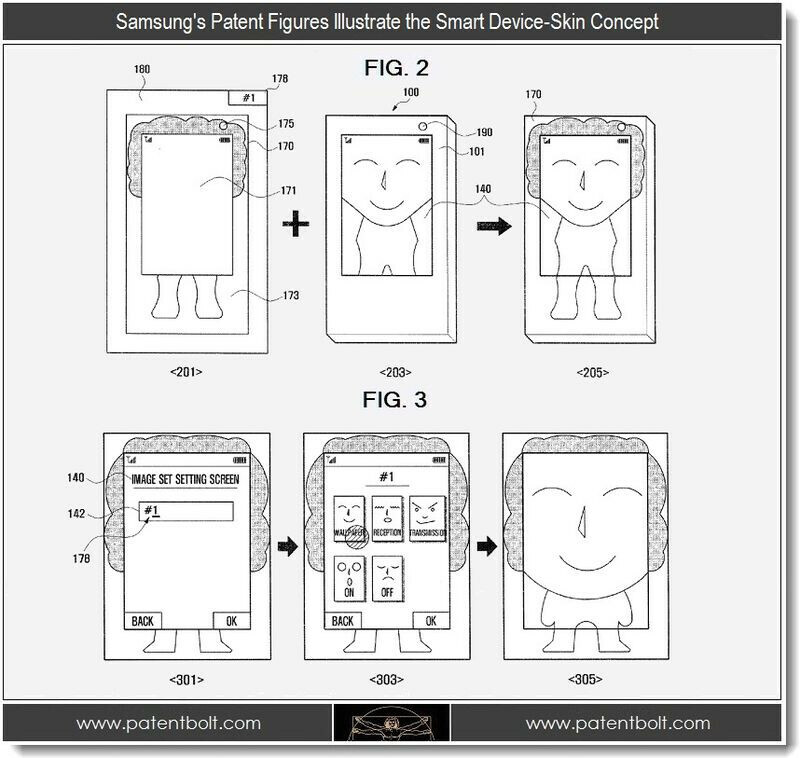 Samsung’s invention enables a user to take a photo or choose an image and electronically wrap it around the device. The design can be altered at anytime. It is essentially a smart skin. In its filings Samsung notes that the smart skin can be built-in to future devices or sold as an add-on accessory for older ones. Essentially the layer of film would extend beyond the devices screen to encompass the external case. 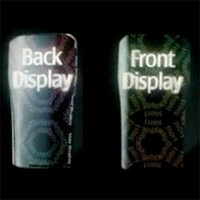 Samsung envisions the user being able to combine the display image with the skin image to view it as one connected image across the device. It’s not totally clear how much power the smart skin would require, as that would definitely be a factor in whether or not it is worth the added visuals on your device. Overall, though, it is a cool concept that we would love to see in action. It maybe successful if it didn't hurt battery life a tone; seems like it would add a tone of extra thickness on the add on version though. It's somewhat like the invisible car concept recently shown on yahoo news. sounds cool, but indeed it would be a danger to all. As you may have noticed Google and Samsung are patenting things seriously not because they want to sue people but rather protecting themselves, and we all know why, because of a fruit company. Then I need to go patent a "car that drives itself"
Future android phones from Samsung will look revolutionary! not only looks but they will be revolutionary in terms of tech and functionality. Pay attention iDrones, THIS is innovation. Crap they copied Nokia GEM concept phone.. Samsung & Google please wake up and PLEASE STOP COPYING other's innovation. Sometimes companies take others ideas and improve it, it always happened and always will. Didn't Steve Jobs do the same with the mouse, back in the '80s? Because I'm sure they modified something technically to make it different, so they filed for a patent. We can say it's unethical but it's legal.